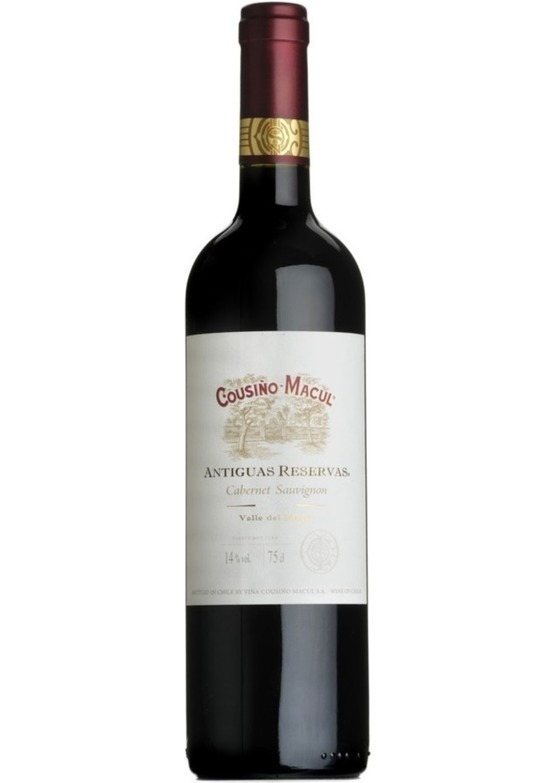 This Antiguas Reservas vintage shows an intense red color that is just beginning to turn a more brick like colour following 4-year maturation. It has an expressive nose, with aromas of red berries and black cherries and a touch of leather and eucalyptus. On the palate, it has a fruity intensity, with notes of ripe plum, blackcurrant and a dash of mint. Its rich acidity and soft tannins makes it a well-structured and elegant wine.